Summoners, select your champion! 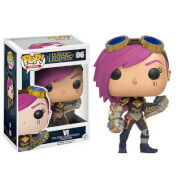 The massively popular game League of Legends has joined the Funko family! 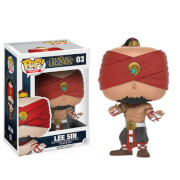 Packaged in a window display box, League Of Legends Thresh Pop Vinyl Figure measures approximately 3 3/4-inches tall.